With quick connectivity and the support to match. Fed up with slow internet speeds? Try fibre broadband for business. Fibre business broadband gives you super-fast internet with speeds of up to 80Mb/s. Quite simply, traditional broadband connections often struggle to cope with the simultaneous demands of downloading large files, streaming videos or music, with multiple devices and appliances logged on at the same time. 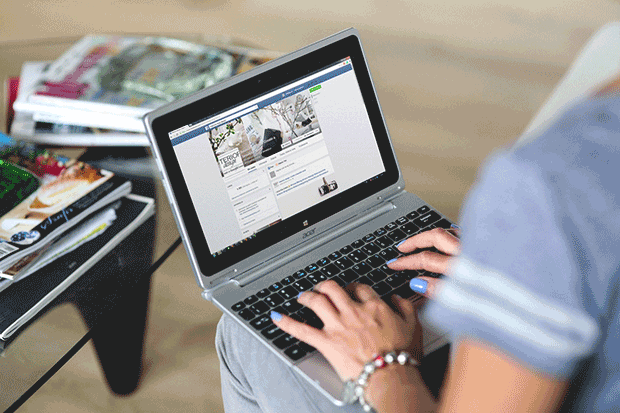 With superfast fibre broadband though, everyone within a business is able to do what they want online all at the same time without any annoying delays. Try our Business Broadband today. Business class connectivity that’s dedicated, secure, fast and always on. 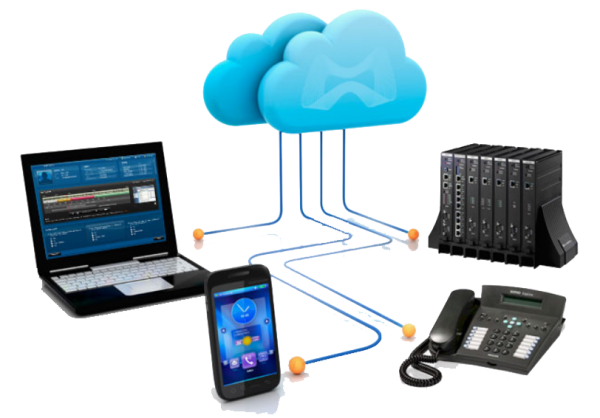 This section is related to: IP business telephones and IP business telephone systems. Fibre broadband runs over fibre optic cable to a cabinet in (or near) your street. This allows us to offer much higher broadband speeds (both download and upload) than traditional broadband over your phone line. Top speeds of up to 80Mb/s download and 20Mb/s upload speed are now available! Why is it now easy to switch your broadband and line to Pure Technology? You can now switch to Pure Technology Business without needing to contact your old supplier to get a MAC code. Simply sign up and we will contact your old supplier for you. It’s as easy as that! How long will it take to get my broadband? It depends on your package, and local availability. We would need to check your business postcode details on the Openreach database to see whether or not superfast fibre broadband is available in your area. To find out if you can benefit from business fibre broadband please complete the form at the top of this page and we’ll get back to you. A static IP address is a fixed number that is assigned to your broadband. Your IP address identifies who you are. A Static IP address means that your connection will always be in the same location on the internet making it easier to run a web or e-mail server or similar internet resource. How Much Will I Save With Pure Technology? The savings you make will depend on which business package you choose and over what term. We’re confident however that on a like for like basis with other major suppliers, Pure Technology broadband is very competitive and often more suitable for small to medium businesses. Switching to Pure Technology broadband is easy. We’ll do all the hard work. Simply sign up and we will contact your old supplier for you. Typically the migration from your old supplier to us takes around two weeks. We pride ourselves on our outstanding range of fixed line broadband options for business. We always take into consideration what the companies’ broadband requirements, limitations and budget is to ensure that our full range of broadband services are guaranteed to include a solution that is suited perfectly to your company. We understand that it can be confusing when trying to find the right type of broadband solution. Request more information about types of business broadband that we offer, along with their accompanying features and benefits. We are now offering Broadband and Phone deals. To meet the high standards of today’s business demands, Business Broadband services require maximum uptime, reliability and support. Compare Business Broadband Plans with options that include Office Phone and Mobile Phone Bundling, High Speed Fixed Line ADSL, ADSL2+ or Wireless Business Business Broadband types and additional special requirements such as Static IPs, high standards of customer service and technical support along with business broadband service level agreements. When considering broadband plans for small business there a many factors to take into account. How many people will share the business broadband connection? What do you use it for? We can help choose a broadband plan suitable for small businesses. Broadband is an important requirement for most businesses, no matter what industry you are in. Pure Technology Communications is one of the UK’s largest providers of fixed business broadband services. We offer reliable, scalable and cost effective Internet connectivity. Whether you are looking for high-speed Internet access over fibre or digital subscriber line (DSL), we have an appropriate business broadband package to suit your needs. We are also committed to providing unparalleled support and reliability to all our clients, ensuring complete satisfaction and a lasting business relationship. No matter what your connectivity requirement, you can rely on our unsurpassed business broadband expertise to cater to your needs. 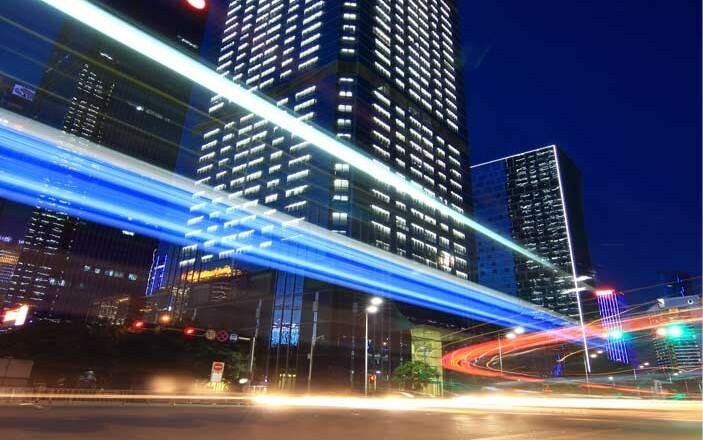 Whether you simply want a stable connection for browsing, or faster speeds for complex communications systems, our solutions are designed to suit the unique demands of your business. Does your bill reflect the level of service you are currently receiving for your business broadband? Then you could benefit from a FREE Pure Technology professional bill analysis. Our experienced auditors are equipped with the experience and know-how to recognise exactly where you could be saving money on your current broadband bill. Pure Technology will provide a free breakdown of your broadband bill and identify areas where you are possibly paying too much, saving you money in the process. Why not join them, with a free Broadband Bill Analysis from Pure Technology ? Both routers provide a firewall between you and the internet, have password-protected wireless access , and Ethernet ports if you want to directly connect devices for higher performance. If you would like to upgrade to fibre this can be done if fibre is available at your address. We will advise on availability on your request. Upgrading from the Pure Technology 2 Plus 40GB to the Pure Technology 2 Plus Unlimited is easy. You can do this at any time. Pure Technology is now offering a great selection of plans and packages on mobile broadband services, to keep you connected wherever you are in the world (well, in the UK). So, if you find your work suffering because you are always on the move, talk to us about Mobile Broadband today.. This article is relates to: Broadband for Companies, Broadband for Business, Broadband for Mobile, Broadband speed. Upgrade to Fibre Business Broadband Today! Fibre Broadband uses next generation optic fibres to transport data via light, bringing speeds of up to 80Mb/s to your business internet. How easy is it to install fibre or broadband? Depending on the product you order and the speeds available at your premises, you’ll either plug in the router yourself or we’ll send an engineer out to you. You’ll need a router to get up and running, but don’t worry. If you’re a new customer you’ll receive a router with your package. If you’re an existing broadband customer and you’ve upgraded to superfast fibre broadband, we’ll send you out a brand new router. It is the latest in broadband technology travelling through a glass cable at lightning speed. Pure Technology provides this to your business with our very own extensive Fibre Optic Broadband infrastructure network in London, High Wycombe and the South. Your Internet traffic travels through this fibre super highway connecting you to the world.